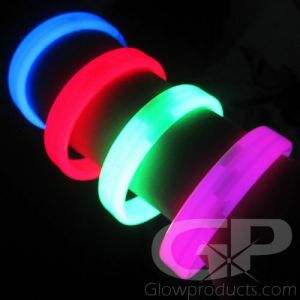 - High Quality, Economically Priced Glow Bracelets! 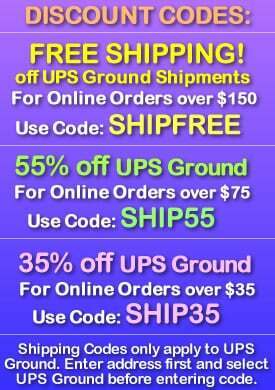 Do you want high quality glow, want all the colors and don't want to spend a lot of money? Then you have come to the right place! 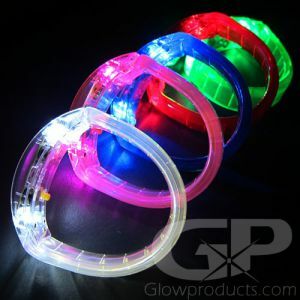 With GlowProducts.com's Standard 8 inch Assorted Color Glow Bracelets you can have your glow and all the colors too! 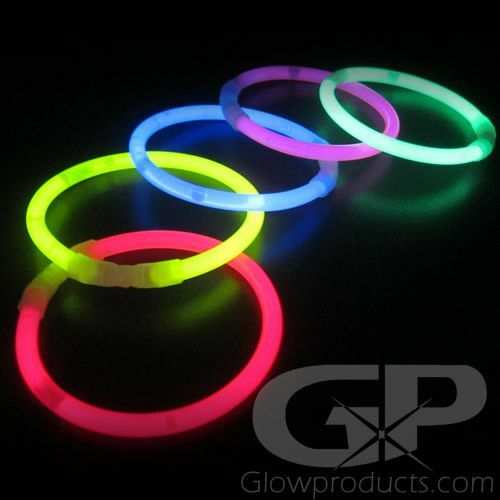 The Assorted Color Glow Stick Bracelets come in tubes of 50 pieces that includes 10 Bright Blue, 10 Glowing Green, 10 Neon Yellow, 10 Ravishing Red and 10 Hot Pink Glow Bracelets! 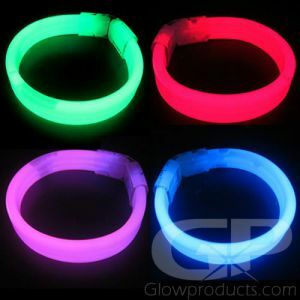 There's almost no end to the uses of the 8 Inch Glow Bracelet - wear them as bracelets or bangles or anklets or connect a few together and wear them as necklaces or wrap them around your arms and legs! 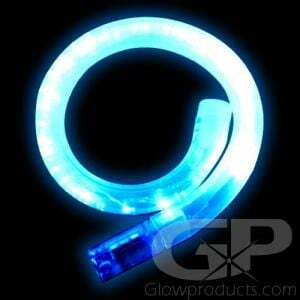 You can even use them for glow crafts and decorations and creative center pieces! Standard Glow Bracelets are great for marking team members and goal posts during night sports like glow in the dark golf and night soccer. 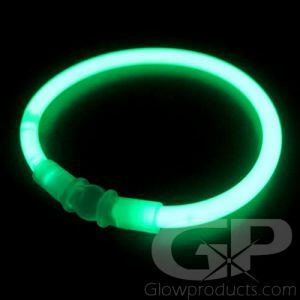 Hand out glow bracelets to everyone during Halloween when out trick or treating to light them up and make sure your group is visible and safe. It's easy to see where your kids are if they're wearing glow bracelets at night when out camping in the great outdoors, or mark tent lines or stakes or trails. 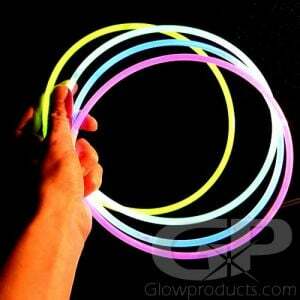 And use fun glow bracelets to keep track of your group in crowded fairs, festivals and fireworks celebrations! 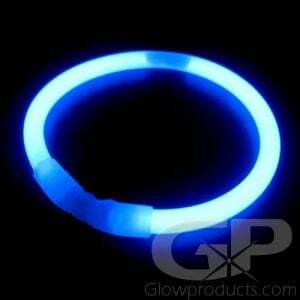 Glow Bracelets are also great sellers for fundraising at school dances, fairs and festivals and charity events! So if you want to get crazy and wrap you and all your friends in a whole bunch of glow colors, we support that fully. 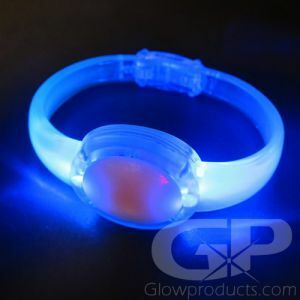 Instructions: Bend along the length of the glow bracelet to break the inner capsules. Shake it to mix and start the glow! 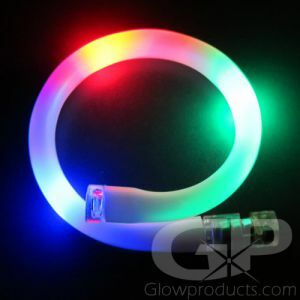 Connectors are included and the glow bracelets are waterproof and non-heat producing. 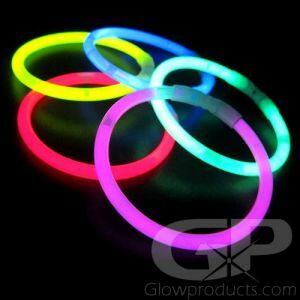 Glowproducts.com sells only high quality Duralume brand glow sticks, glow bracelets and glow sticks, so you can be assured of quality, brightness, duration and reliability.